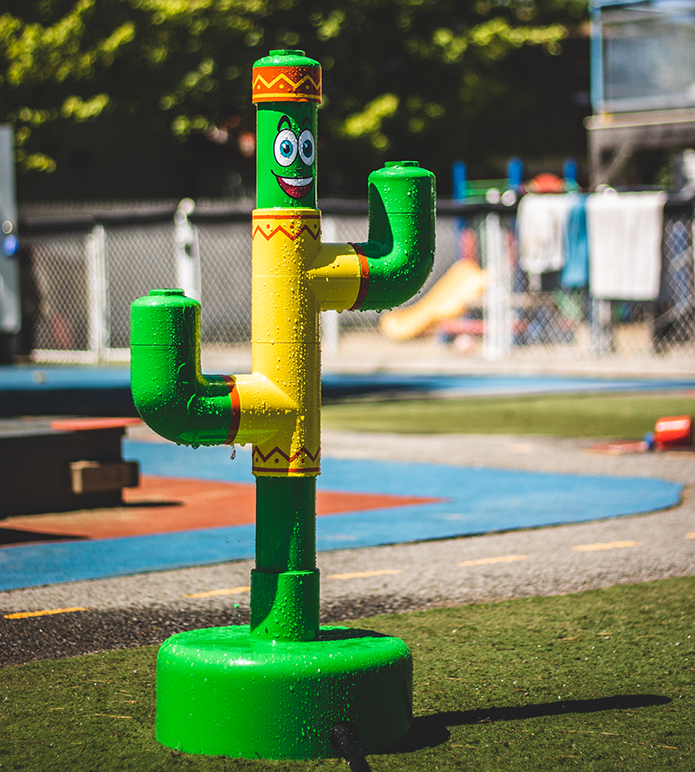 Pictus the Cactus and his friends, O'Gus the Firefighter and Maggie the Daisy, are portable water games that refresh the little ones and require no permanent installation or expensive high-pressure pump. 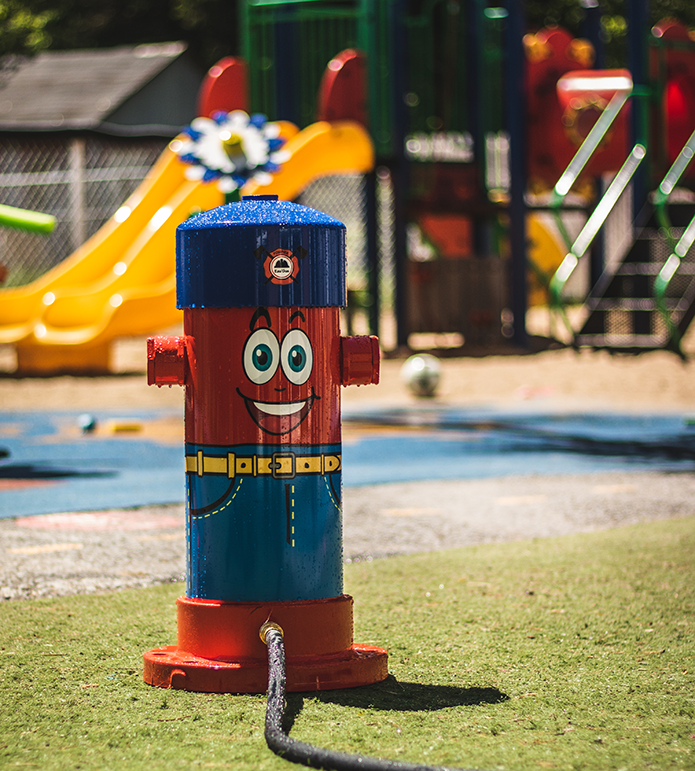 Simply connect it to a garden hose and take full advantage of these new water games designed and built 100% in Quebec. Our models are built from the same material as the water games of public parks and aquatic amusement centers. 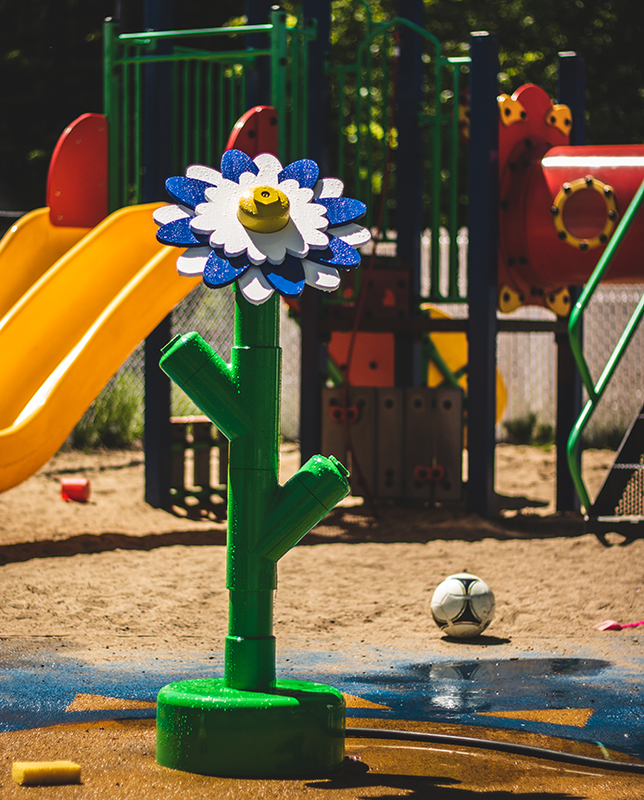 Their simplified design guarantees minimal maintenance and provides a longer life span than the average water game.